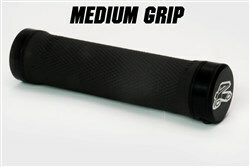 Renthal Kevlar grips feature our most advanced compound to date. 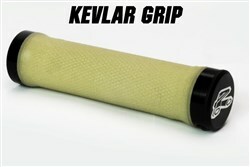 Millions of randomly aligned Kevlar particles are suspended in the base material. 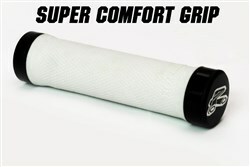 As the grip is used, more of these particles are exposed, resisting wear whilst retaining a soft and tacky feel.This is our ultimate grip compound. 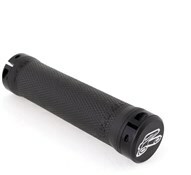 Bought these to replace my troy lee design lock on grips as they were too soft and didn't last. 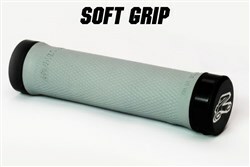 These grips feel well made and built to last. Good in wet conditions also.